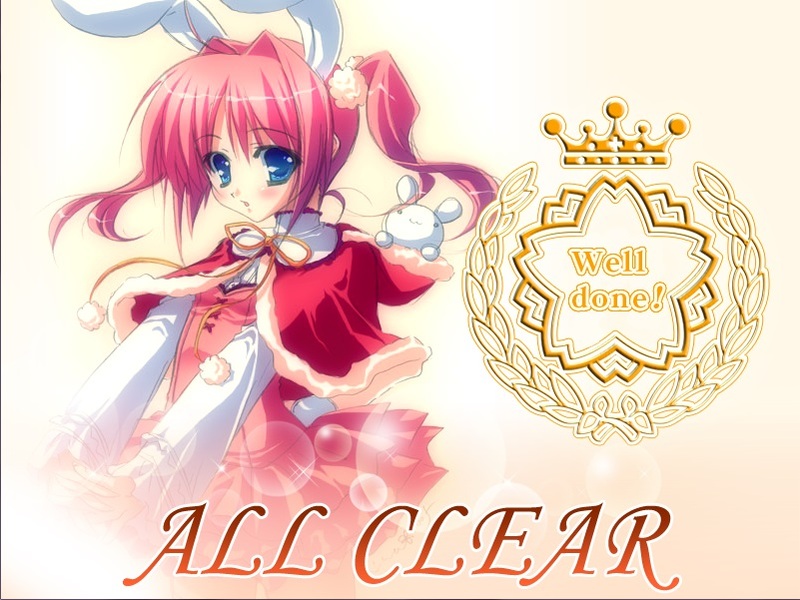 I have finally finish Cross Channel Visual Novel, it was interesting, sad and heartbreakers. [Google for your best picture] – You can get this visual novel here www.Fuwanovel.org. Check it when the site is still alive. 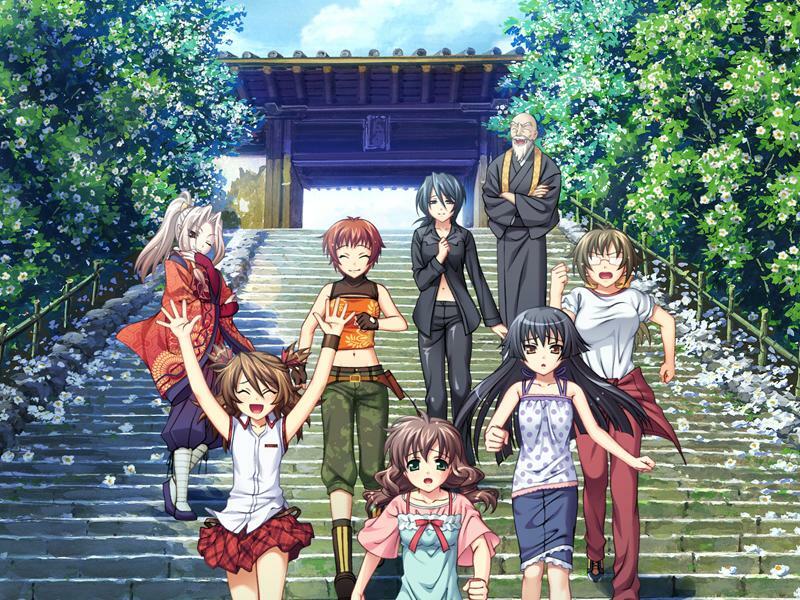 It took me a while to finish this visual novel, but I finally end it with Sonya route. 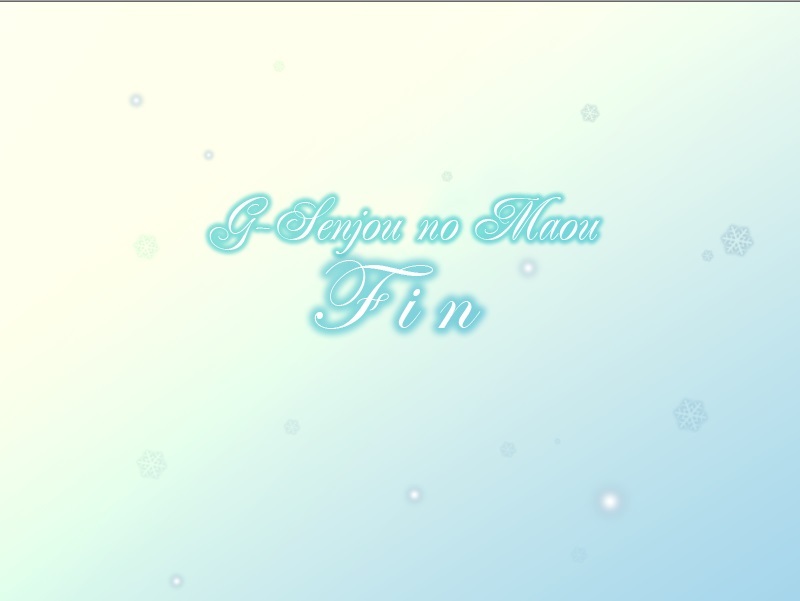 This entry was posted in Visual Novel and tagged Haru, Koi, Otome, Visual Novel, VN. It was quite a while I’m been posting so guess I update my blog with this. Today I finish grand route for the game (final one). I like Shouko (Main character) but the CGs were all right. The story were ok. Some of the routes were not bad but something were missing I guess I would give it overall 7/10. 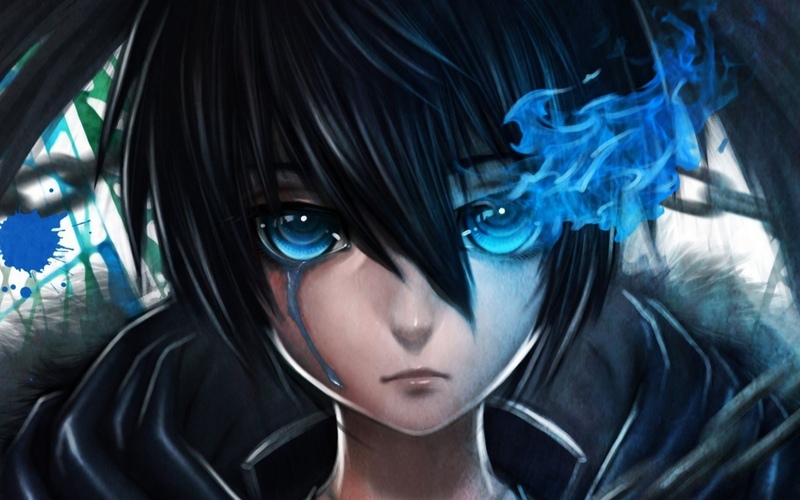 Today I completed all routes for If my Heart Had Wings Visual Novel, great VN. Recommend everyone to play it.